In the morning of September 13, Apple’s 2018 autumn product launch was official held. 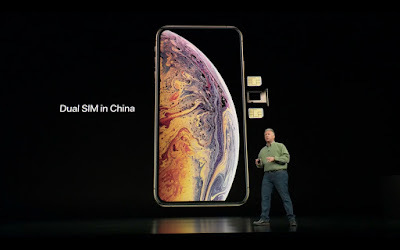 Three mobile phones and one watch are our most eye-catching new products, namely iPhone XS, iPhone XS MAX, iPhone XR, and Apple Watch 4.
iPhone XS Max, iPhone XR can support dual SIM card, meanwhile, this time Apple’s mobile phone price has reached a new high. 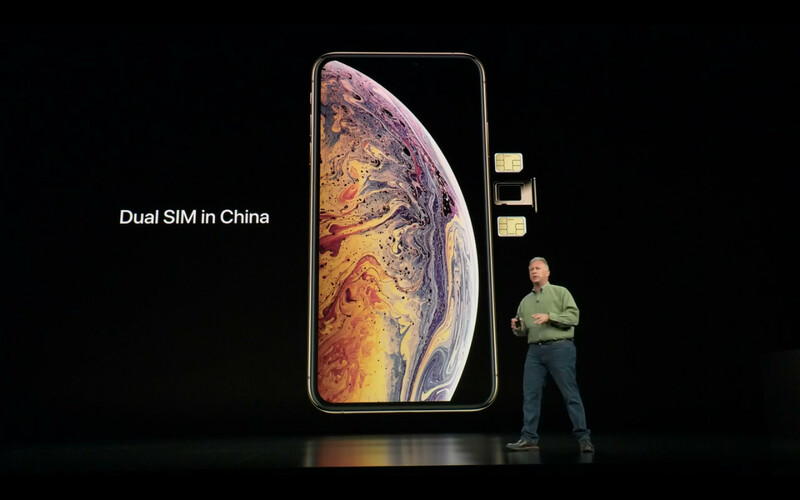 In fact, Apple’s new products every year are highly eye-catching, whether it is his fans, Apple’s new mobile phone is enough to become Personal talks, and the paragraphs on the network are also updated in a timely manner, not at all dragged down. 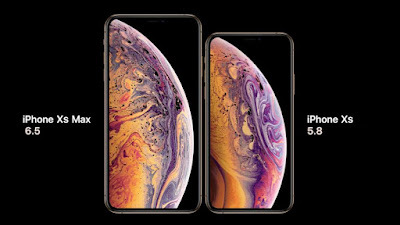 Compared with the iPhone 8 series and iPhone X launched last year, this iPhone XS series and iPhone XR are more mediocre. In fact, after the iPhone6, every upgrade of Apple is like squeezing toothpaste. Every new product can see progress, but it is really less surprise to users than the iPhone of previous years. No matter how, the mobile phone you use is just a tool. The experience brought by Apple and Android is different. It is more about the difference in system. Buy what you like, buy what you can afford, is the most important. 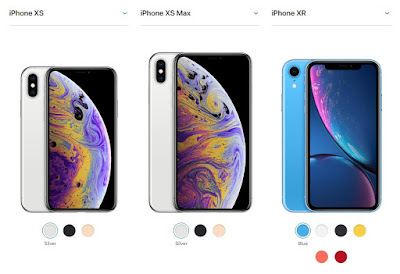 Here ZVE have prepared a variety of phone cases for 3 new iPhones, now you can buy the iPhone XS case immediately and get them quickly. 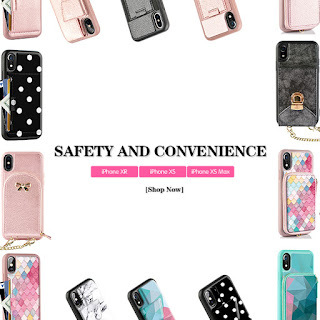 And your iPhone XS MAX & iPhone XR case are on the way, please stay tuned! Last but not least, sign up at ZVE to get all the latest fashion news! Are you expecting the new iPhone XS?